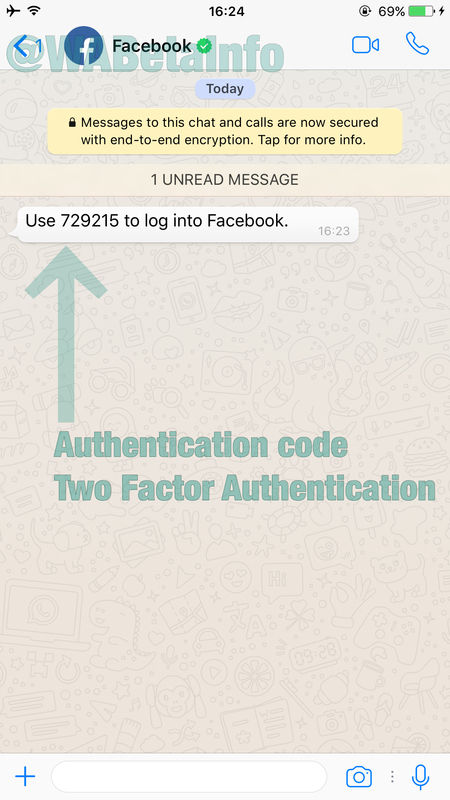 First Verified Business Accounts appear in WhatsApp! 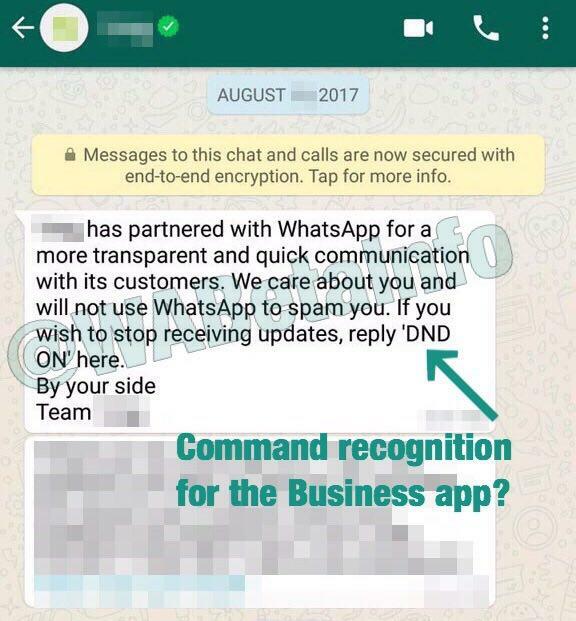 Recently we talked about basic Business information, the Business Info section and WhatsApp Business status spotted in WhatsApp beta for Android, released through the Google Play Beta Program. 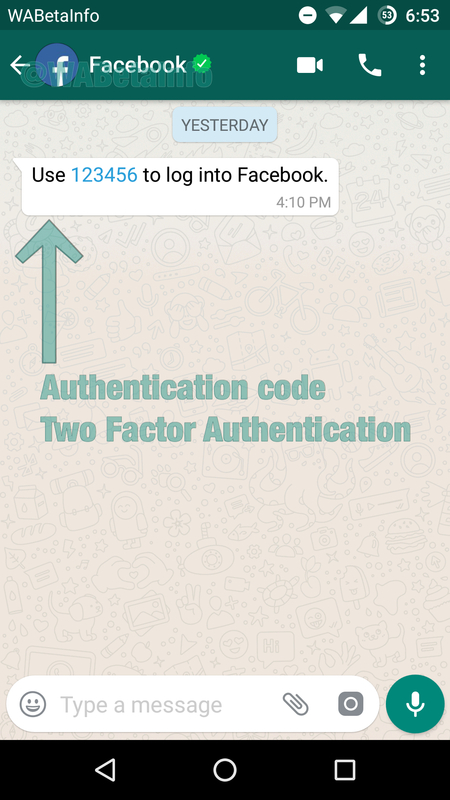 However, we are able to release today other information about the new WhatsApp Small and Medium Business application and relative verified businesses. Let’s find out together what we are talking about ..
• Businesses can set their working hours. • When you contact a business account that isn’t not available, you may receive an away message. • Business can also manage automatic messages! • WhatsApp Small and Medium Business is actually available only for the Android platform (references about the Android platform available here), for a few businesses only that have a partnership with WhatsApp (note that we don’t know if they are going to implement an iOS business version later, before the official release). About away messages, these will be automatically sent to the user, when he tries to contact the business in their off-hours. 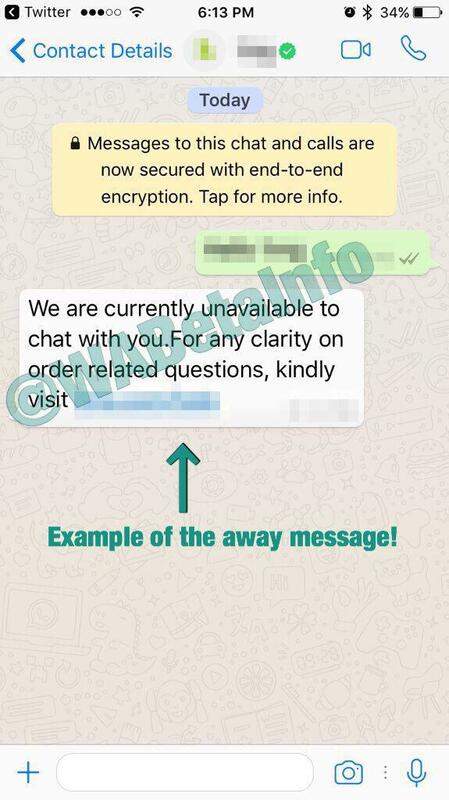 Instead, analyzing this conversation, the command recognition may be one of the feature of the WhatsApp Small and Medium Business. 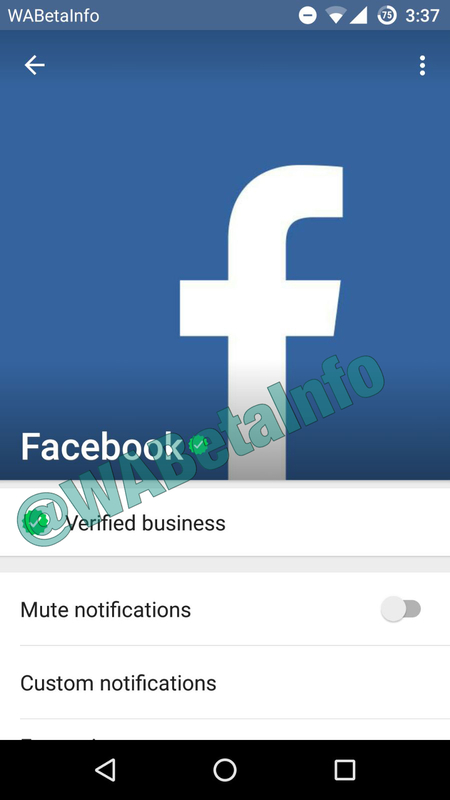 Furthermore, since a few days, a Facebook verified business account is appeared in WhatsApp servers, that will allow to receive messages on WhatsApp, that you usually received via sms messages. Now we can understand better the sense of the Looking ahead for WhatsApp blog post, which mentions “Whether it’s hearing from your bank about a potentially fraudulent transaction, or getting notified by an airline about a delayed flight, many of us get this information elsewhere, including in text messages and phone calls.”: WhatsApp is going to apply this move for Facebook messages (messages like 2FA PIN notifications). When more information will be available, we will inform you on Twitter and on our Telegram channel.